A torn meniscus makes itself known in unusual ways. Has your knee “locked up”? Is your knee swollen and painful? Have you heard any “popping” or “clicking” when you bend your knee? If you have experienced any of these symptoms, then you could have a torn meniscus. The menisci (there are two of them) are tissues in the knee joint between the thighbone (femur) and the shinbone (tibia). They act as shock absorbers, providing protection for the articular cartilage that keeps your joints moving fluidly. 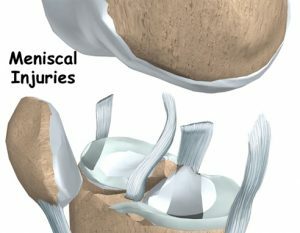 The menisci are prone to injury. Your surgeon will diagnose meniscal injuries with a thorough physical examination and history. X-rays will not reveal a torn meniscus; they are useful only in determining if other injuries are present. However, tears in the meniscus or the ligaments of the knee will show up with magnetic resonance imaging (MRI). This painless test using magnetic waves does not require any special dye or needles. Your surgeon may suggest an MRI scan if there is uncertainty in the diagnosis following the history and physical exam. Arthroscopy can confirm the diagnosis of a torn meniscus and treat the problem at the same time. Inserted into the knee joint, an arthroscope lets the surgeon see the condition of the articular cartilage, the ligaments, and the menisci via a miniature fiber-optic TV camera. Your surgeon can repair the meniscus or remove any parts of the damaged meniscus with special surgical instruments. These are inserted into the knee joint through small incisions. If you have indeed torn your meniscus, the first line of treatment focuses on decreasing pain and swelling. 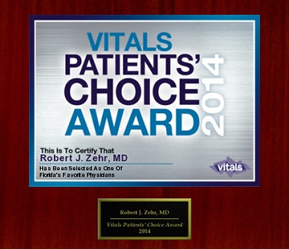 Your orthopedic surgeon may recommend rest and anti-inflammatory medications. He may suggest using crutches until you can walk without a limp. Physical therapy sometimes resolves meniscal problems. Your therapist will design exercises to help you regain normal movement of your joints and muscles. Treatment may also include the use of ice to reduce swelling and pain. Your therapist may apply electrical stimulation. He or she may also recommend periods of rest with your leg supported in elevation. Because removing the meniscus increases the risk of developing knee arthritis, most orthopedic surgeons prefer to repair, rather than remove the meniscus. 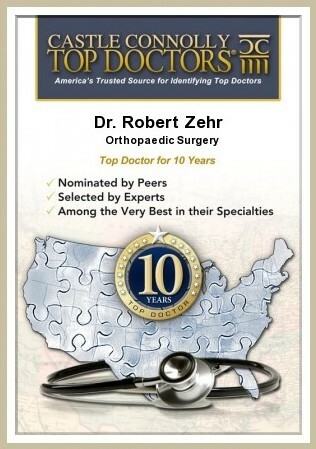 I just watched the entire seminar “Joint Arthritis – What’s New, What Works” and wanted to say that I found it very informative (even though Dr. Zehr has already replaced both of my knees and one hip). There was enough important information to motivate me to get back to exercising. I just wish I could download this and send it to a relative.